Nintendo quietly revealed via their Support Page that more DLC will be coming to Super Smash Bros. 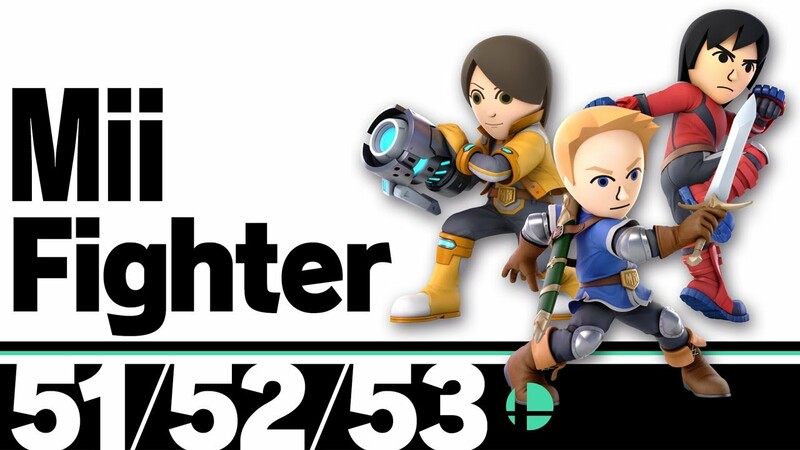 Ultimate in the form of Mii Fighter Costumes. These costumes will retail individually for $0.75 USD and are to be released sometime in 2019. As to what costumes will be coming to Ultimate, that is still unknown at this time, but our fingers are crossed for more Zelda representations! Now setting all DLC Fighter hopes and dreams aside, which characters would you like to see represented with Mii Fighter Costumes? Let us know in the comments below!